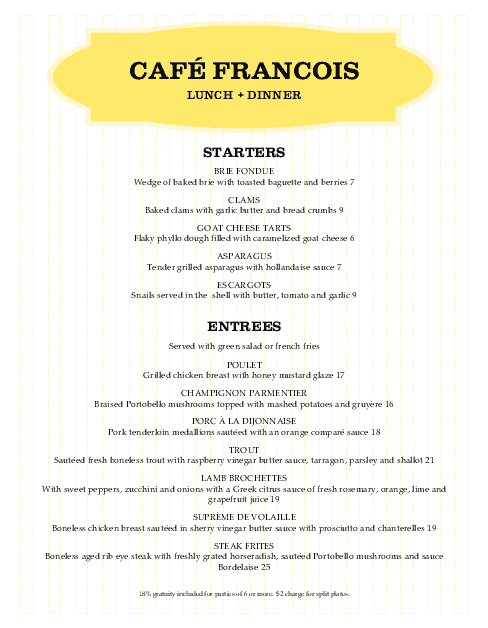 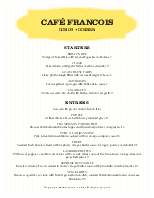 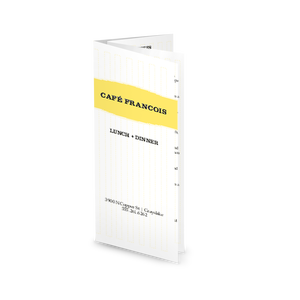 This single column classical French menu features a bold yellow shape on top of the 8.5 x 11 page that contains the cafe's name. 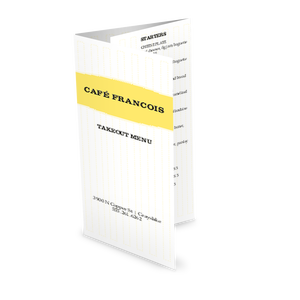 French food listings are presented down the side. 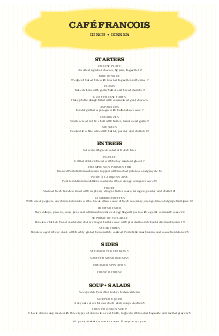 Section headers are bold and black. 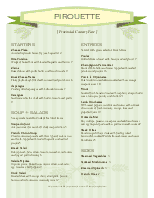 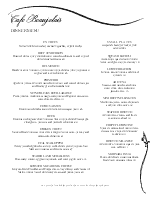 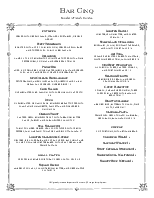 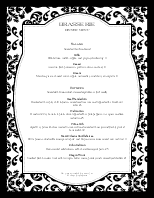 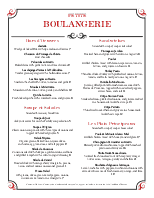 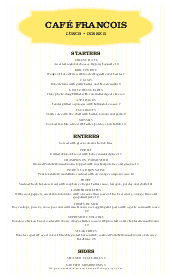 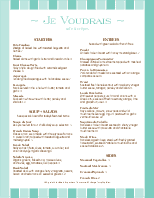 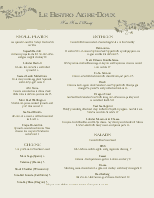 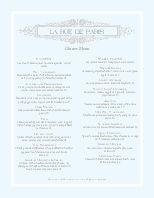 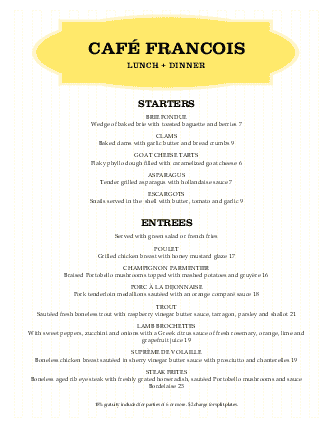 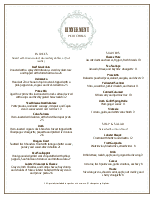 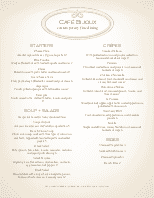 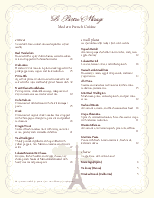 Select your paper size and add content and graphics to create your own French style menu.